The Pop! 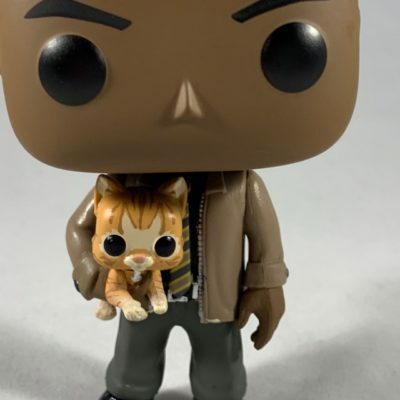 Captain Marvel Nick Fury With Goose The Cat Exclusive is only available in the Captain Marvel Marvel Collector Corps box! Click here for the full Captain Marvel Marvel Collector Corps Review!